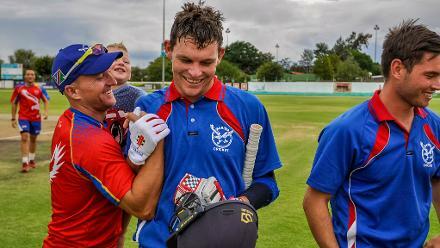 On an historic day for the sport, cricket in the United States took a step closer towards the creation of a new federation with the launch of the USA Cricket brand, unveiled on the 173rd anniversary of the first ever international sporting event – a cricket match between the USA and Canada which is now known as the Auty Cup. 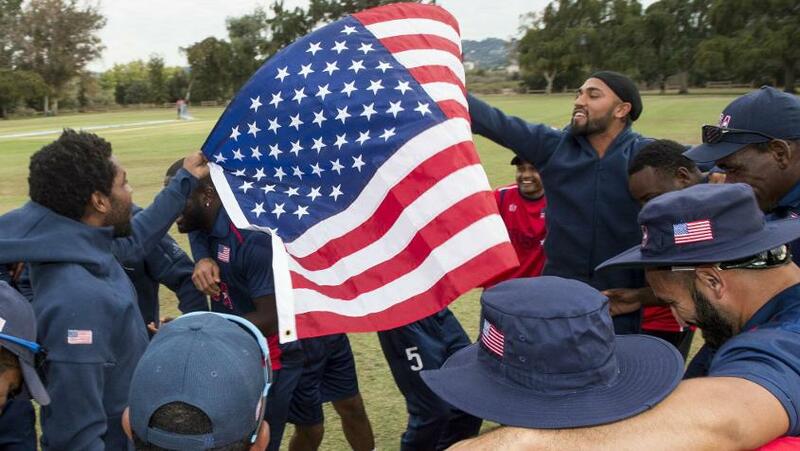 USA Cricket can be followed on Facebook, Twitter and Instagram at the handle @usacricket. 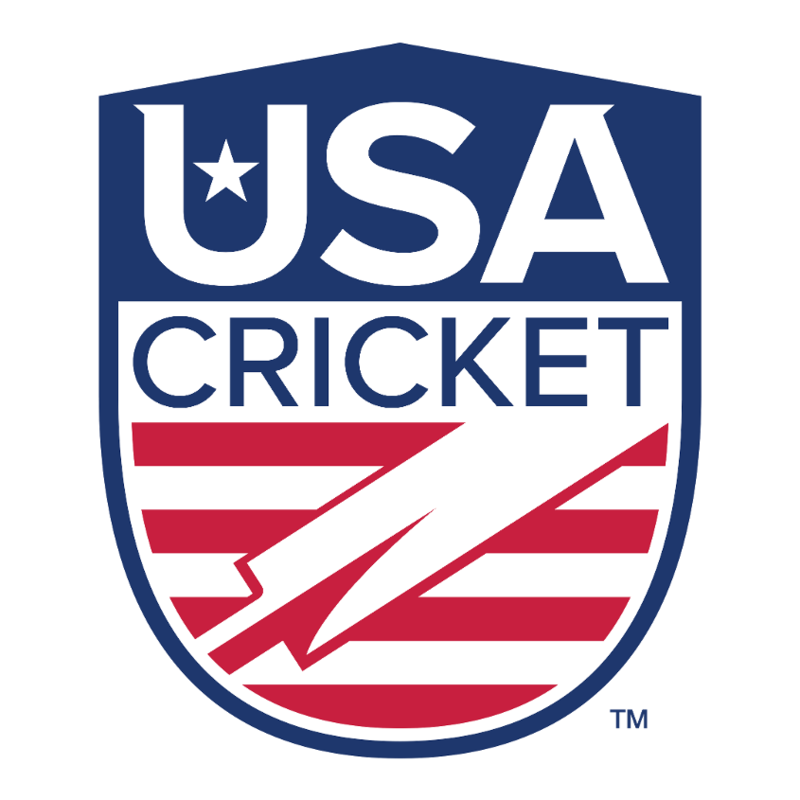 The website www.usacricket.org is coming soon.